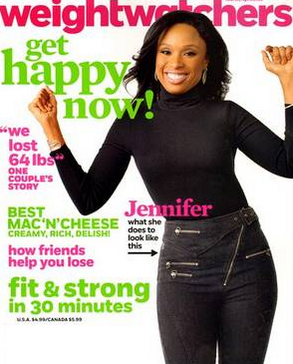 Discount Mags has a great deal on Weight Watchers magazine! You can get a 1 year subscription for $4.99. Use the code SOUTHERNSAVE to get the deal. Between all of the candy, pie, and family gatherings that are coming up this is a great magazine to have! It has a lot of helpful recipes, tips, and more. I love getting a magazine that helps me stick to my goals. The deal is available 10/1 only. Please allow 6-8 weeks your first issue.